Variety reports that Brit Morgan will appear in Supergirl as Leslie Willis, a.k.a. the villainous Livewire. (Morgan is best known for her role as Debbie Pelt, the unfortunately named member of a werewolf pack from seasons three and four True Blood.) The character originally appeared in Bruce Timms’ Superman: The Animated Series, and was brought over to the DC universe much in the way Harley Quinn was imported from Timm’s Batman: The Animated Series. Livewire will be menacing Supergirl (Melissa Benoist) in a single-episode guest-starring role. Livewire’s powers are much like her Marvel counterpart, Electro; she is composed of electricity and can control it at will, and her weakness is water. And because all mainstream comic-book villains must have an on-the-nose backstory, Willis is a radio shock-jock who gains her powers by way of an electrical storm. On the Supergirl series, the ill-fated DJ is an employee of Cat Grant (Calista Flockhart); Grant was originally a gossip columnist in Superman titles, but now sounds like she’s being adapted as more of a media mogul. Grant is also the boss of Supergirl/Kara Zor-El/Kara Danvers, which means that one, if not both CatCo Media employees will likely have to forfeit their annual bonus. Since this is CBS’s Supergirl and not CBS’ Livewire, expect Ms. Danvers to emerge from the smoking wreckage of a decimated broadcasting floor, only to have to spend the rest of the day filling out paperwork down in Human Resources. 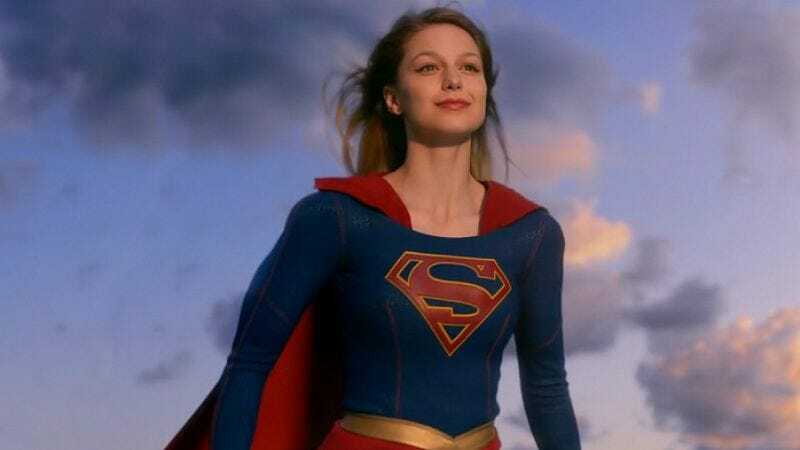 Supergirl will explore the dynamics of employee rivalries, the dangers of nuclear power, and other heady topics when it premieres on CBS on October 26.